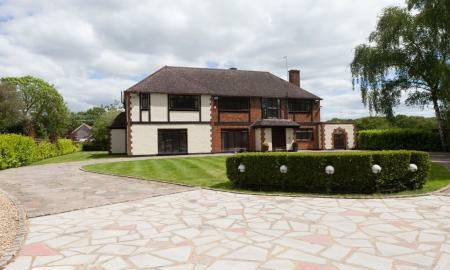 +++NO TENANT FEES+++ A SUBSTANTIAL 512 sq.m (5500 sq ft) NEWLY REFURBISHED DETACHED RESIDENCE LOCATED IN ONE OF WELWYN'S PREMIER ROADS. The house is larger than average and occupies a substantial plot. An early inspection is highly recommended. Ample Parking is available. NO DOGS PLEASE. 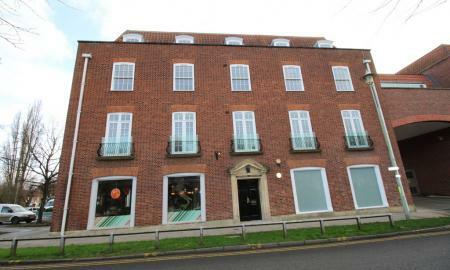 A second floor one bedroom apartment in this town centre development. These apartments have been completed to a high standard and are within a short walk of the station offering direct access into Kings Cross. Parking is not included however there are public car parks close by. Available early June.